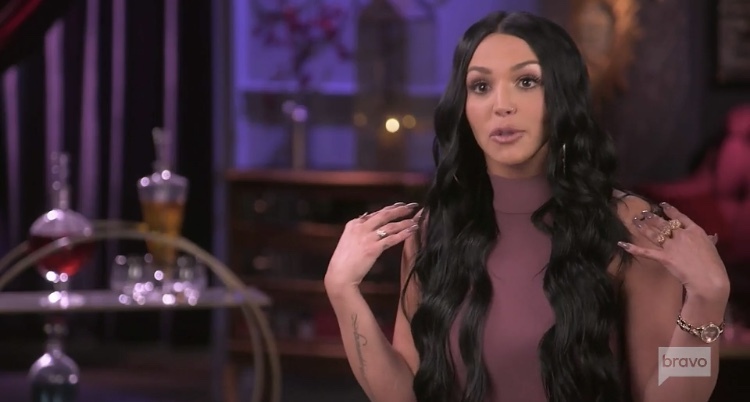 Apparently, the Vanderpump Rules reunion for Season 7 was quite a doozy. 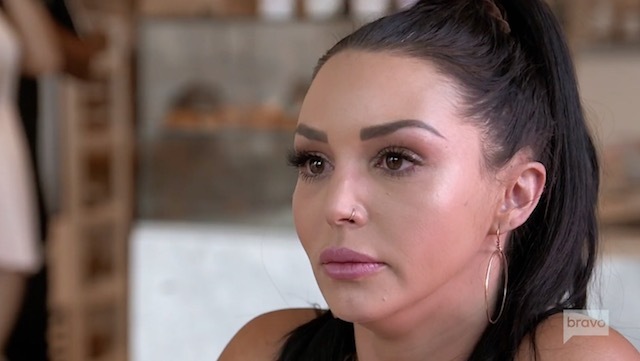 In the past, we’ve seen Scheana Marie cry about the demise of her marriage to Mike Shay. 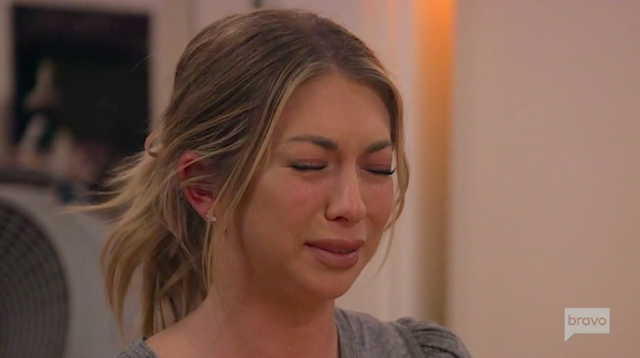 We’ve been entertained by James Kennedy crawling across the floor whilst imitating Stassi Schroeder’s return to the show. We’ve witnessed Katie Maloney be a refreshing ray of sunshine Katie Maloney. Through it all, Lisa Vanderpump has tried to corral the group of level 10 messes thirtysomethings into people who can somehow provide a lasting impact on humanity. Or at least steer clear of a social disease outbreak worthy of a CDC visit. That said, this reunion is evidently one for the record books. Lots of intensity and maybe some physical contact has appeared on the menu, courtesy of your SUR servers.